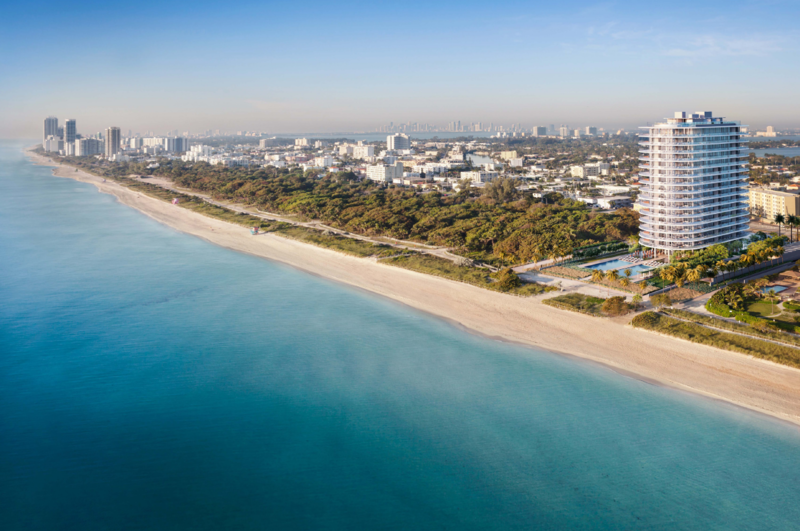 Eighty Seven Park consists of seventy beachfront residences on eighteen floors with private elevator access. 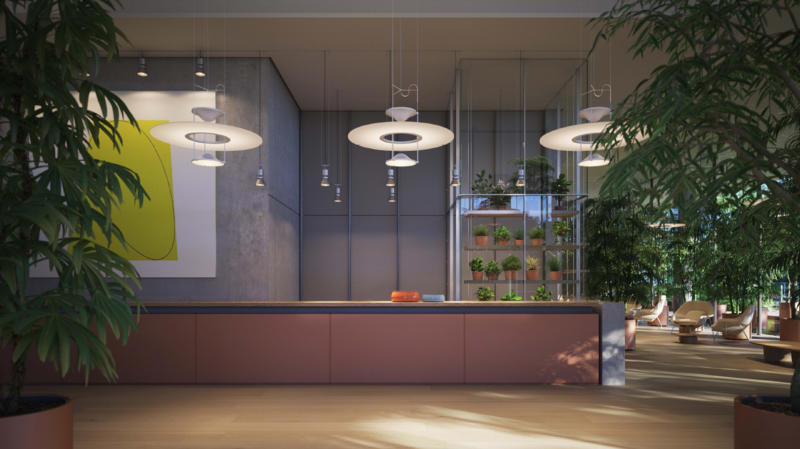 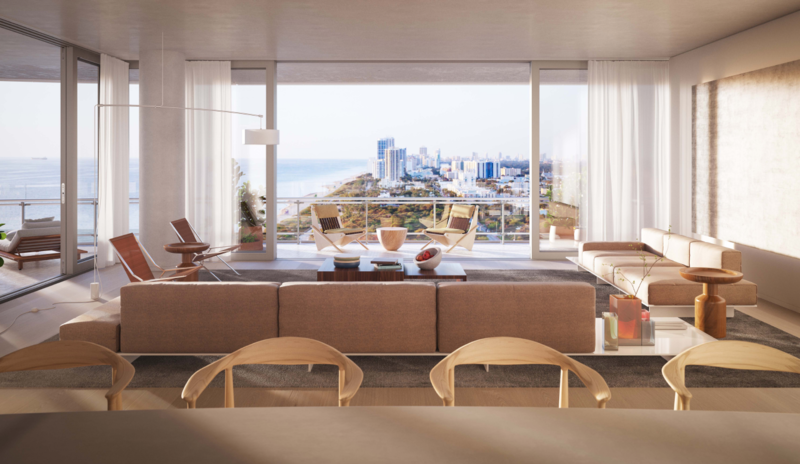 Residences are delivered finished by RDAI and range in size from one to five bedrooms and boast 10ft. 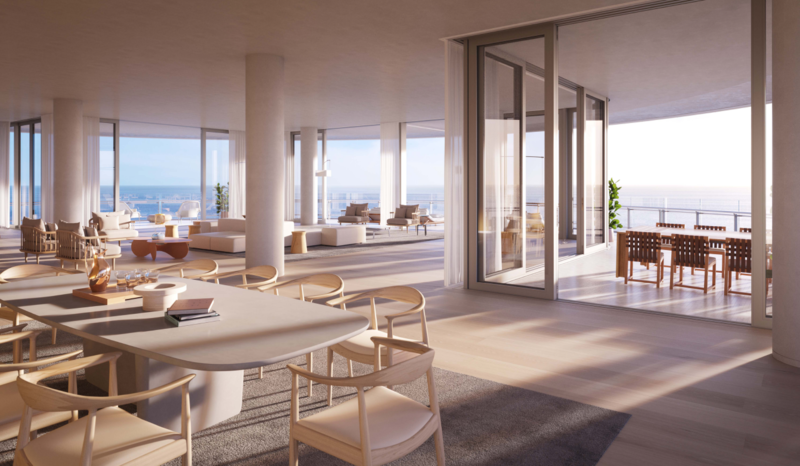 finished ceilings, full exterior glass walls and spacious outdoor living/dining rooms. 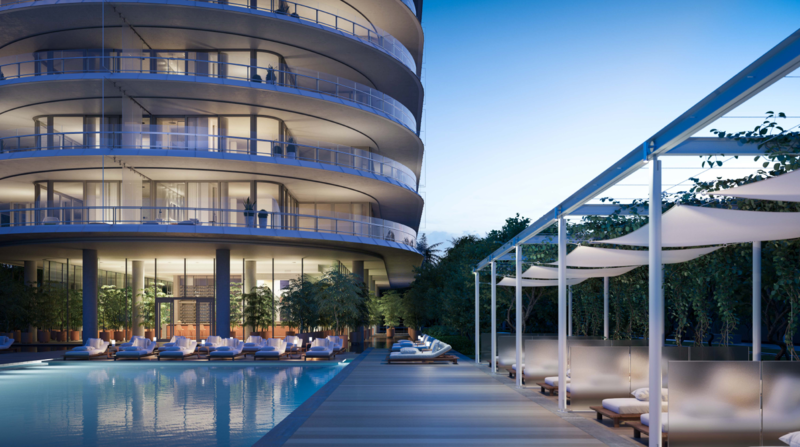 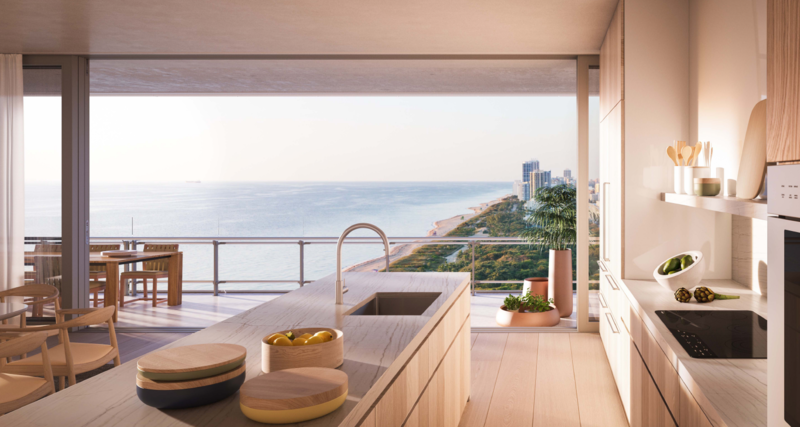 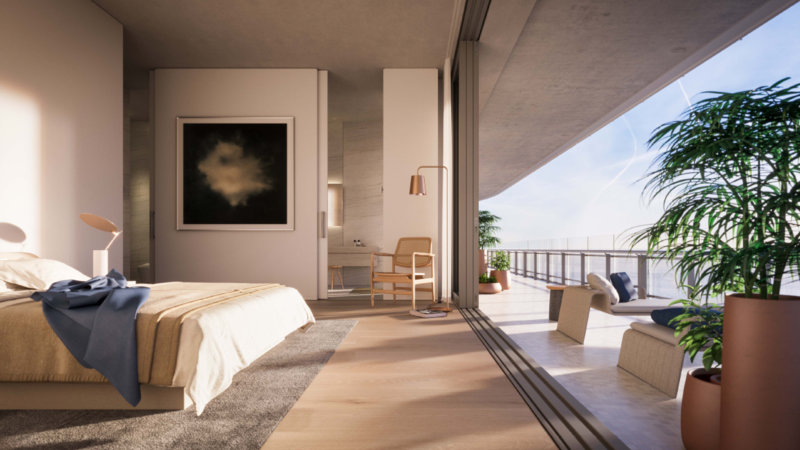 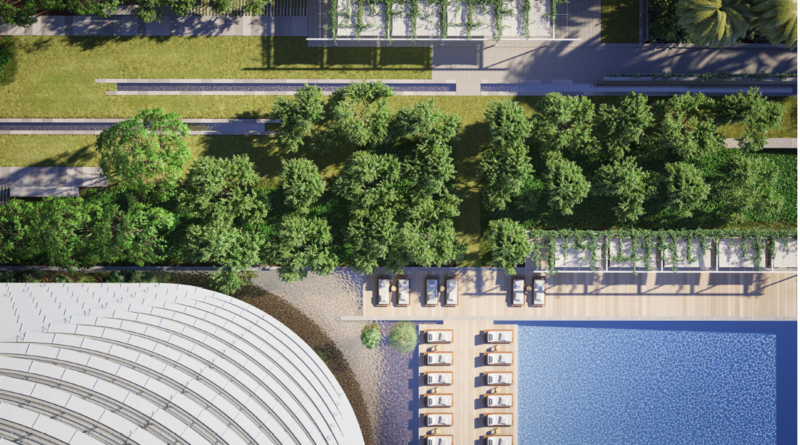 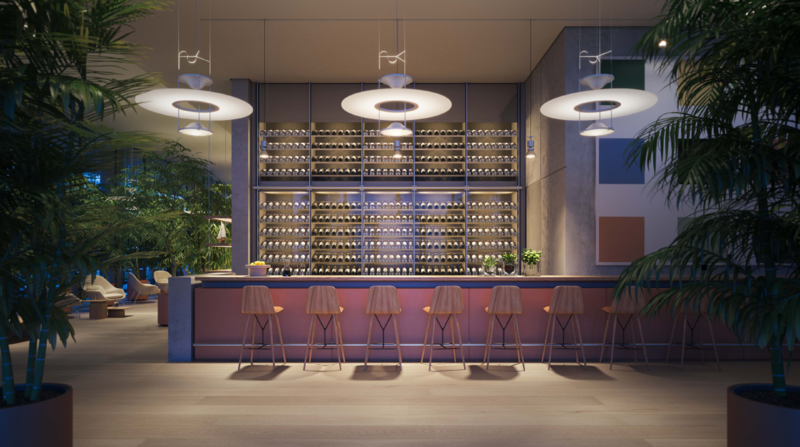 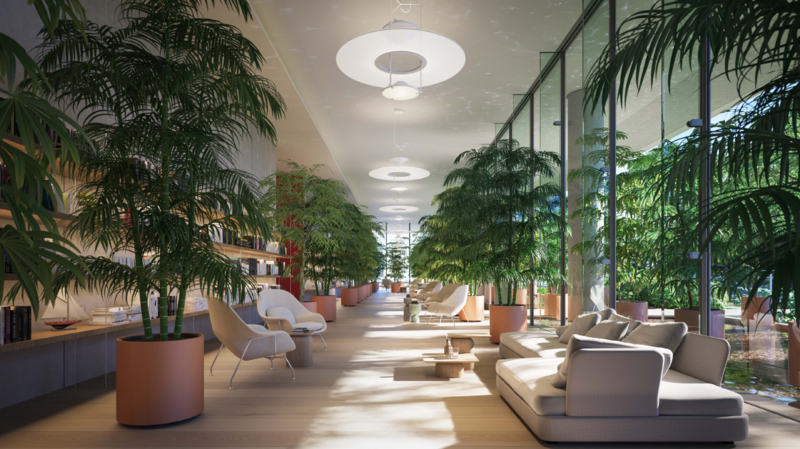 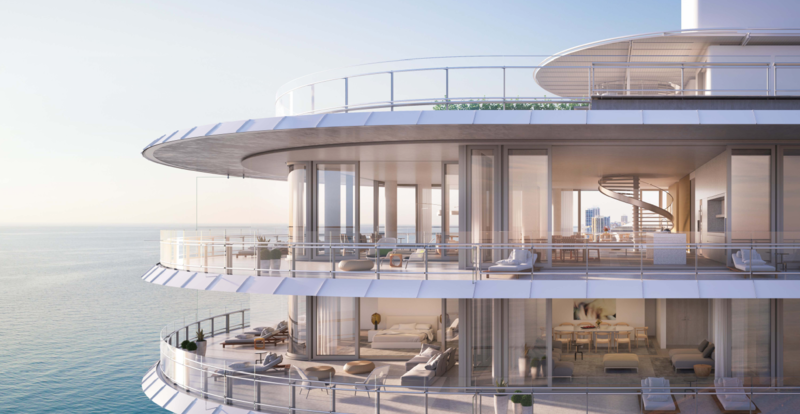 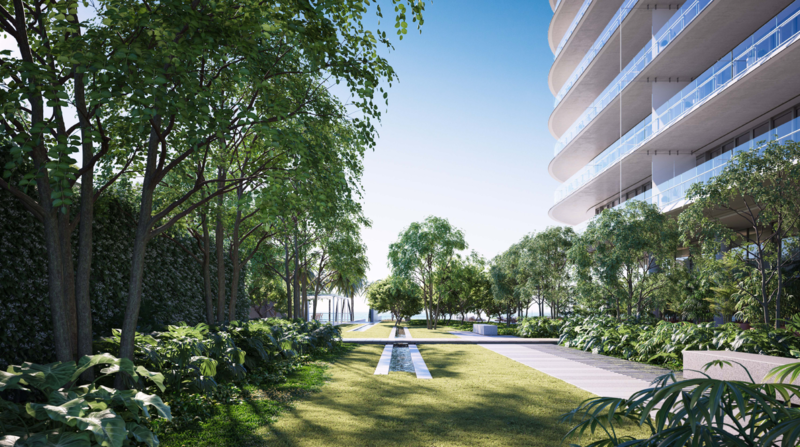 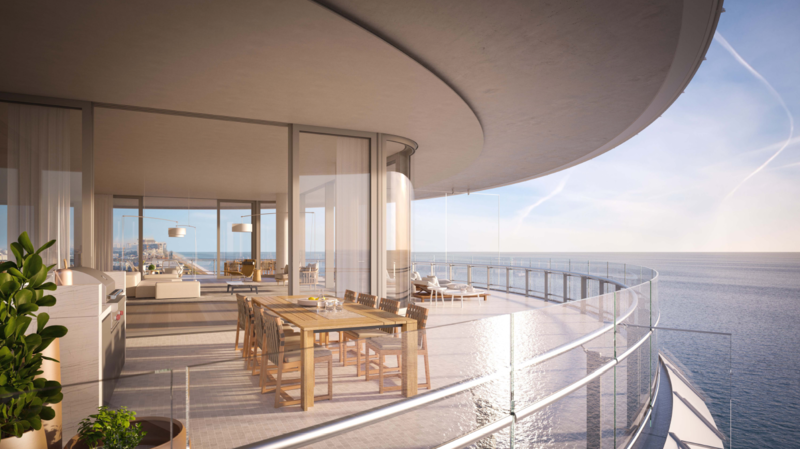 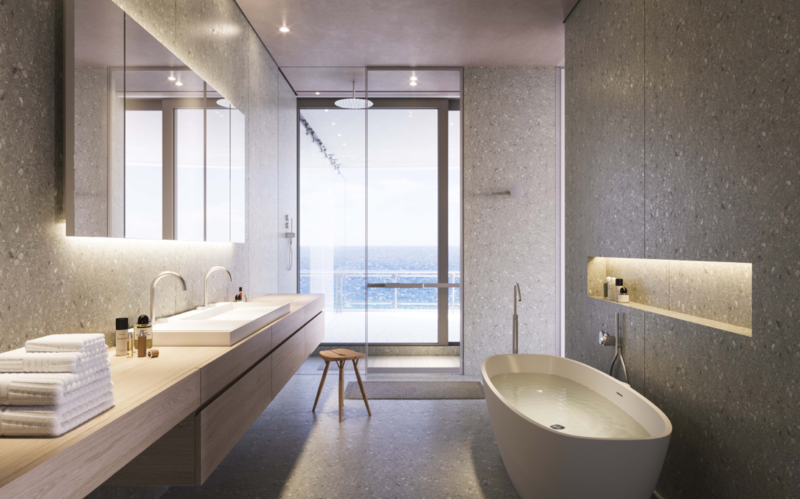 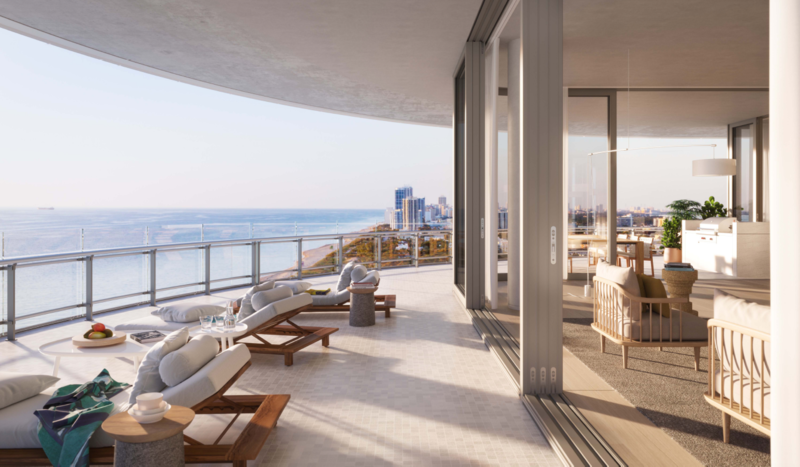 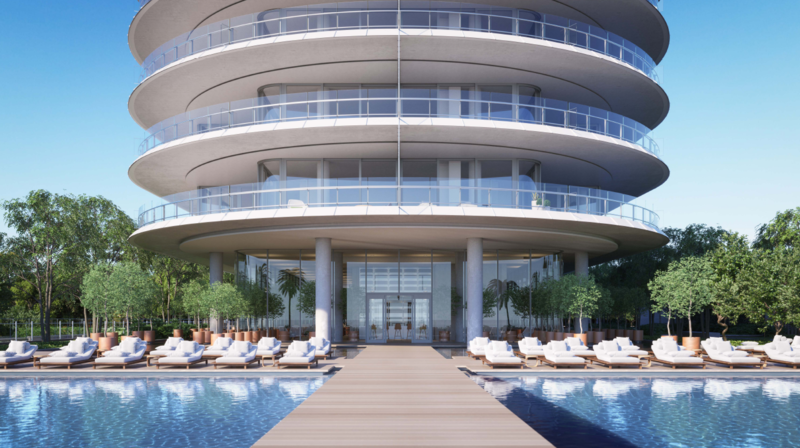 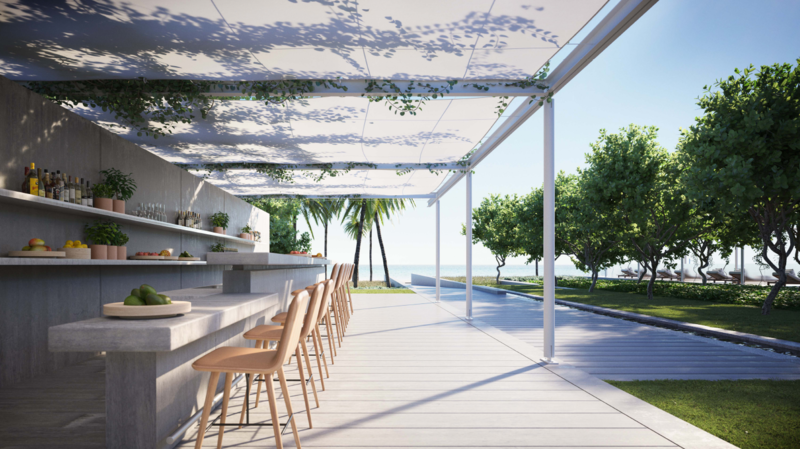 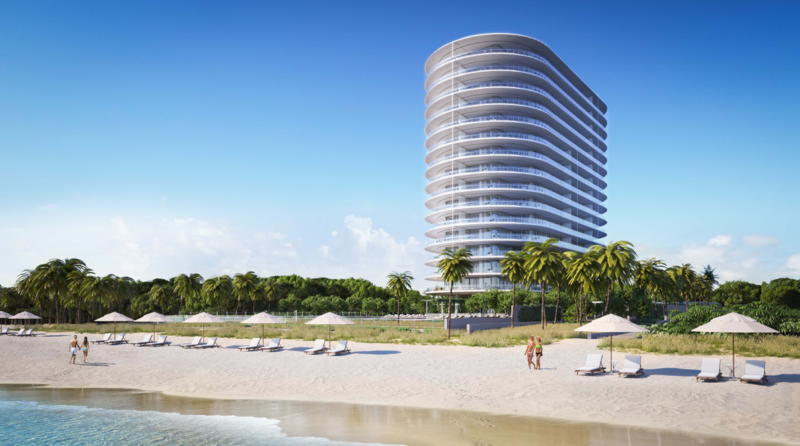 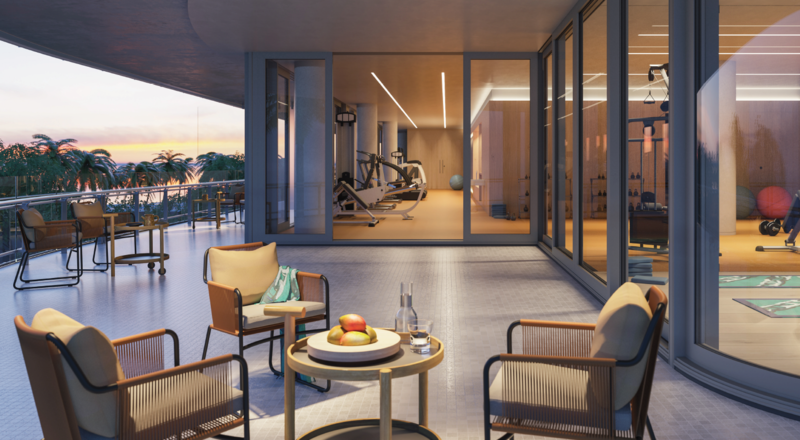 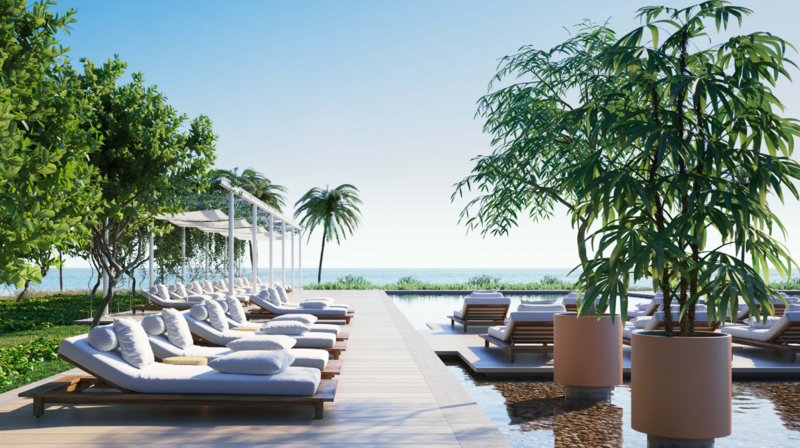 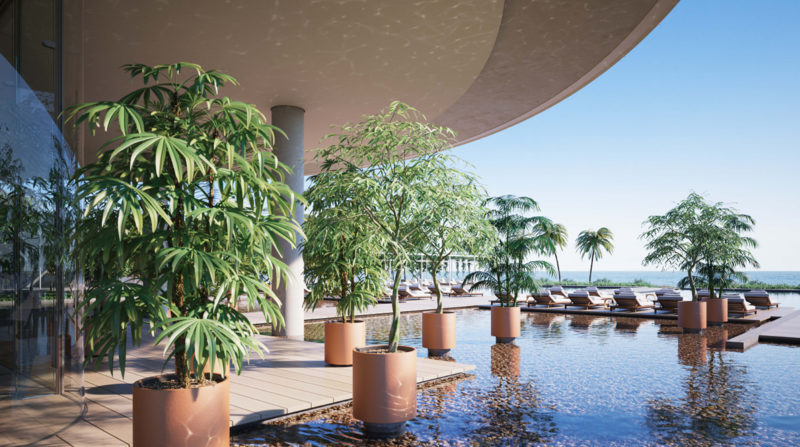 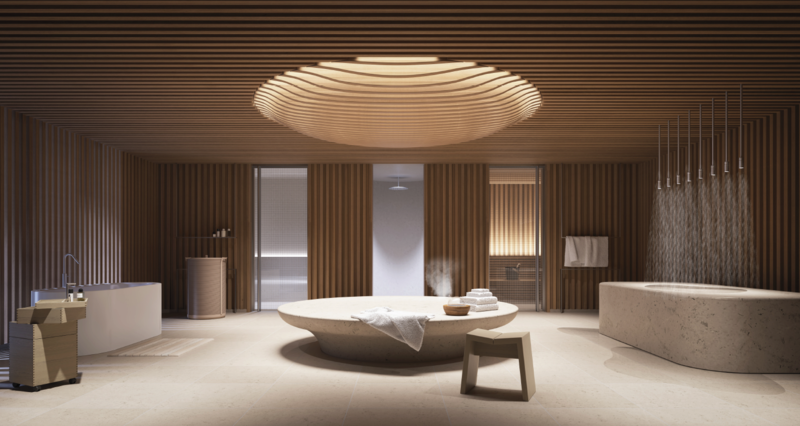 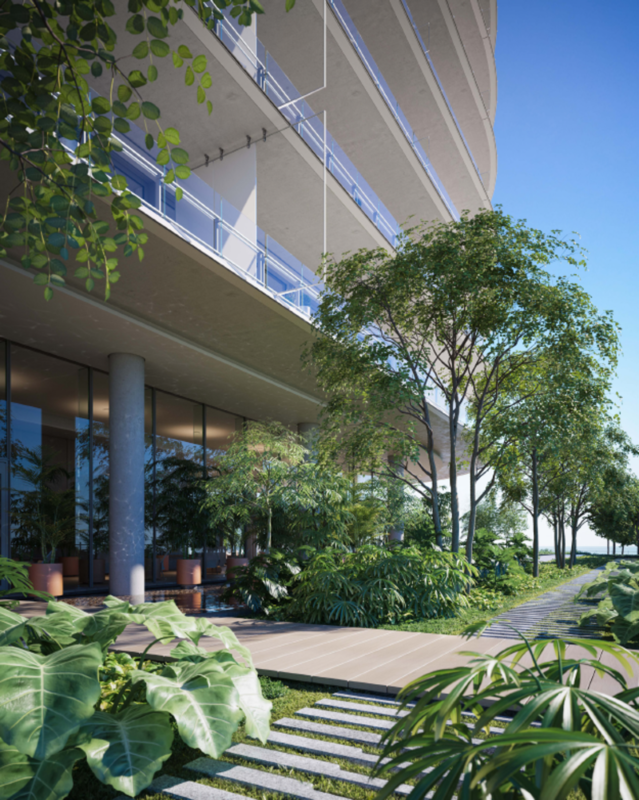 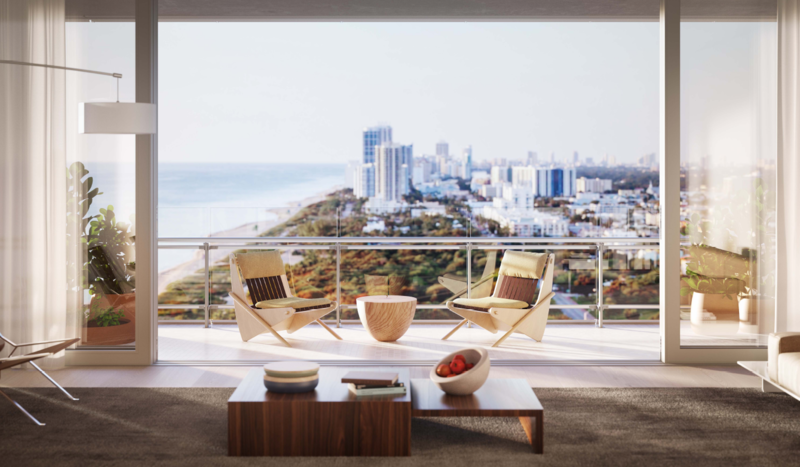 Eighty Seven Park by Renzo Piano is a selection of private residences designed to seamlessly embrace park and ocean within Miami’s most coveted seaside neighborhood - home to 5 star hotels, luxury retailers and fine dining. 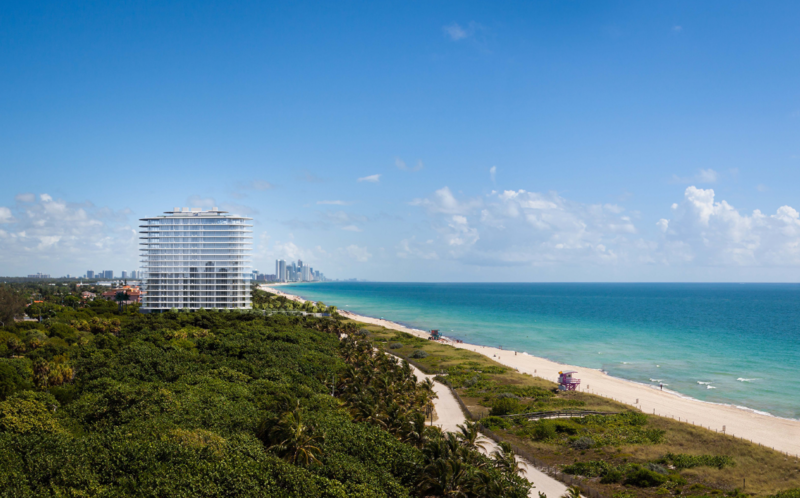 The first residential project in the United States created by Pritzker Award–Winning architect, Renzo Piano, the property is surrounded by a lush, green landscape, including the redesigned 35-acre North Shore Park immediately to the south and an expansive private garden for residents to the north, both designed by renowned landscape architects West 8.